BVC staff and students celebrated National Poetry Day by carrying poems in their pockets! Anyone carrying a poem proudly wore a sticker saying ‘I’ve got a poem in my pocket’ and were challenged with reading their poem to anyone who asked. There was also a chocolate reward involved from Mr Clover. 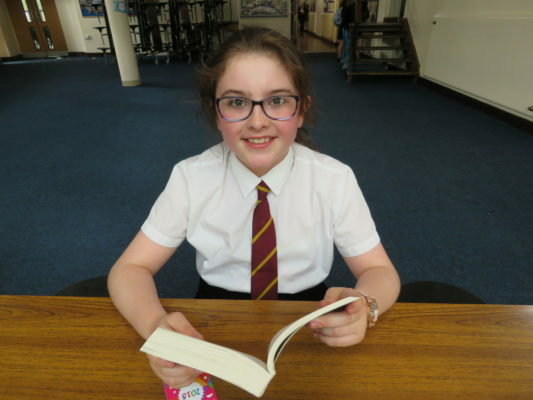 This year’s theme for National Poetry Day was CHANGE and students were able to enter a special poetry competition run by Mrs Daniells on that theme. 1st place Amelia Taylor SKN/VPI (left) 100 college points and a box of chocolates.